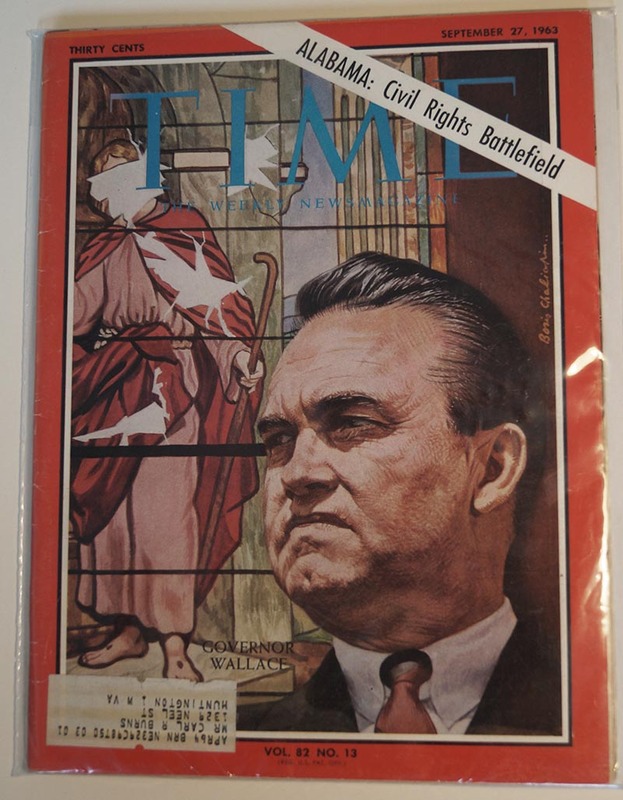 This September 27, 1963 Time Magazine features Governor George Wallace on the cover. 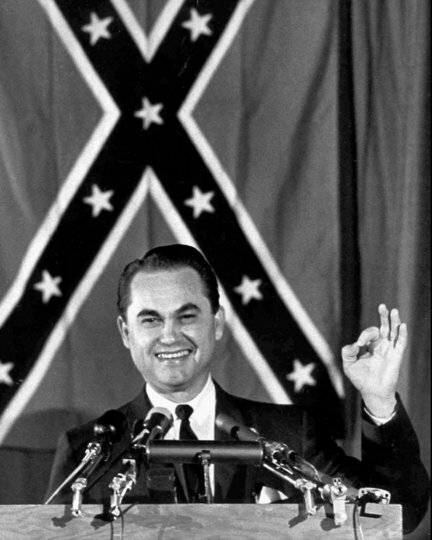 The cover says “Alabama: Civil Rights Battlefield”. In Very Good condition with mailing label. 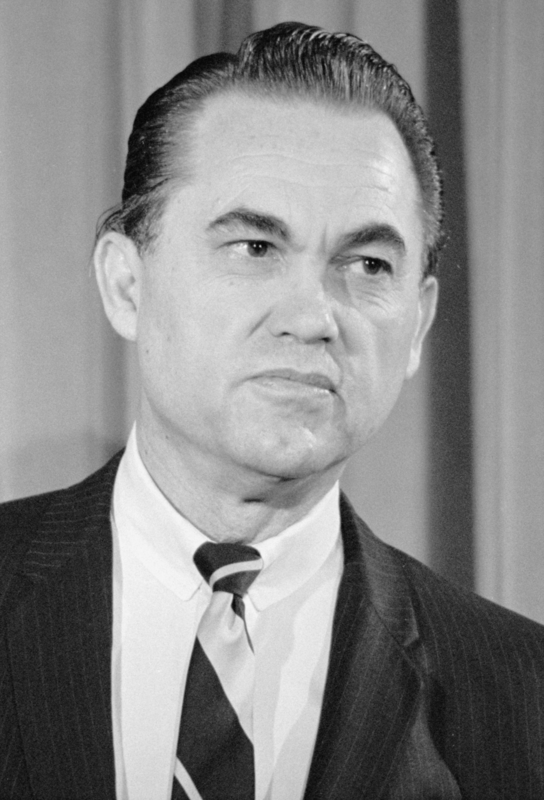 B&W photos are not part of the collection (only Time Magazine).